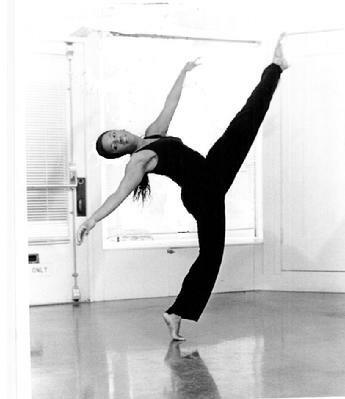 Kimberly B. Valmore teaches dance throughout the Bay Area. For a list of current class schedules that are open to the public please email her at COterieDAnce@aol.com. �If you would like to be added to the COterie DAnce mailing list, please email us at COterieDAnce@aol.com with your name, mailing address and/or email address. ... an experience with meaning. CODA !